We provide a safe nurturing environment for adults, adolescents, and children to focus on relationship, well-being and mental health issues. We offer treatment for a variety of issues, such as anxiety, depression, and addiction. We specialize in trauma and childhood attachment issues, working to resolve big or little traumas or negative experiences which tend to impede emotional, mental, physical, and spiritual growth. We focus on healing rather than just coping, by finding underlying issues and resolving these rather than just putting a Band-Aid on symptoms. We use a variety of research-based modalities that are effective and efficient, such as Emotionally Focused Therapy, EMDR, Mindfulness, Internal Family Systems, Somatic Experiencing, CBT, DBT and Neurofeedback. Our clients experience efficient effective relief, without having to spend years in a counseling office. Most clients see significant change within 6-8 weeks of counseling sessions. We have a variety of expert, licensed and fully licensed therapists who provide a safe nurturing environment for clients to explore past and current concerns and work towards a healthier future. Allow us to help you and your loved ones move forward by letting go of difficult issues and symptoms and achieving health and wellness in life. See all of our staff here. We also partner with Mandi Christensen, PA-C at Healing Pathways Medical Center for Psychiatric Medical Services. Learn more here. 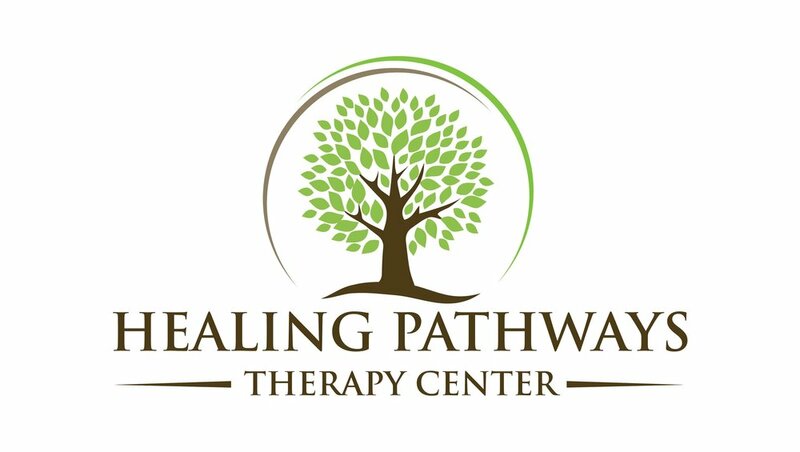 At Healing Pathways Therapy Center we provide the option to do therapy sessions virtually by phone or by video. We use VSee which is a secure confidential video platform. Sign up here for a VSee account if you are interested in doing virtual therapy at HPTC. Please contact us if you have further questions about the benefits and practicalities of virtual therapy. Our virtual therapy services have a reduced rate of $10 off the normal cost of the session. Learn more about these issues and other topics in our Additional Resources section.